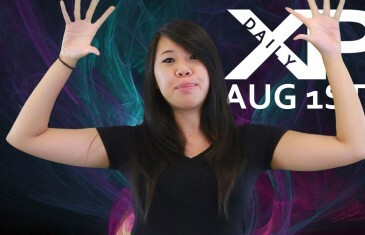 Home \ Tag "King of Wushu"
Your Daily Gaming News for Friday August 1st. Today Nicole discusses Firefall, Swordsman, Neverwinter, Path of Exile, King of Wushu, Chaos Heroes Online and more! 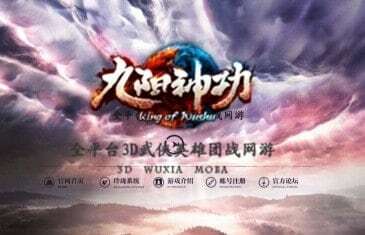 Snail Games, the developer of the free-to-play MMORPG Age of Wushu, has announced that King of Wushu will be coming to Xbox One. 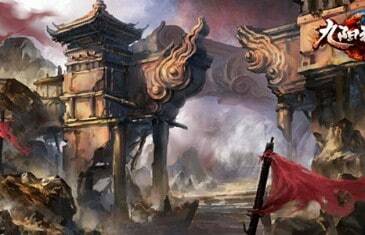 King of Wushu is a newly announced third person MOBA game from Snail Games. The new trailer shows off the six playable classes and some snippets of early gameplay footage. 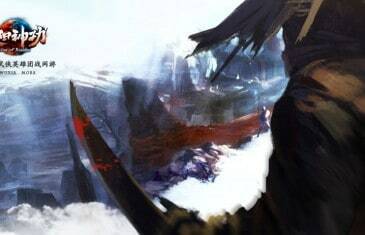 King of Wushu is a newly announced third person MOBA game from Snail Games.